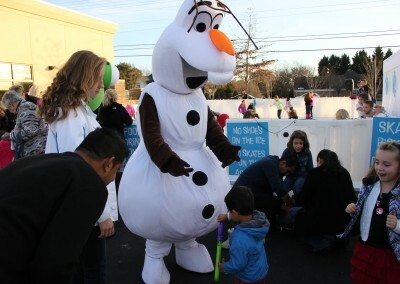 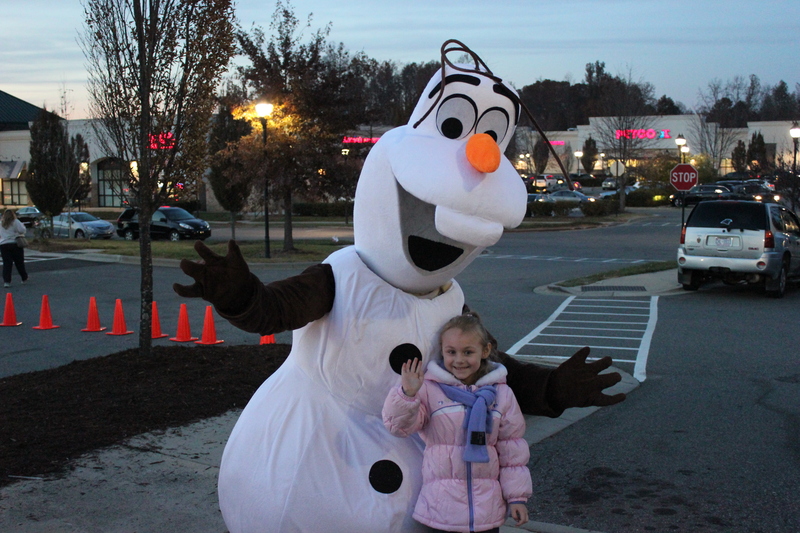 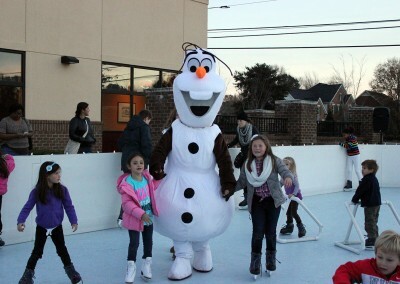 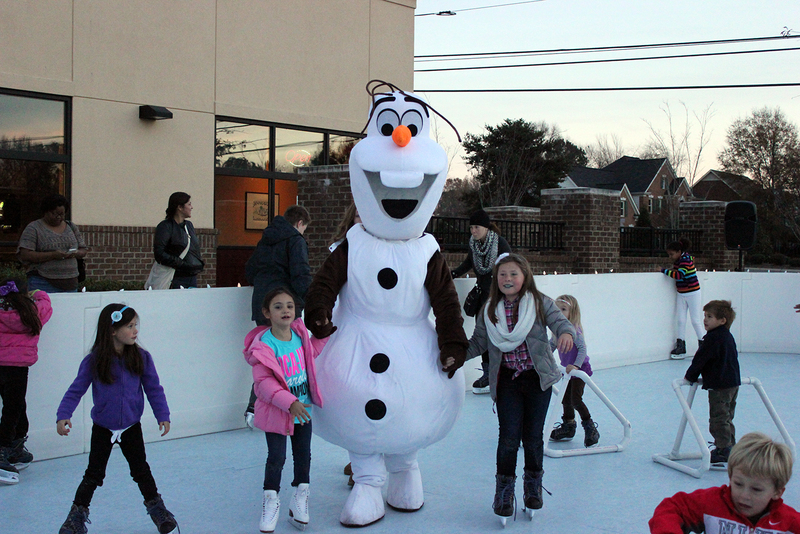 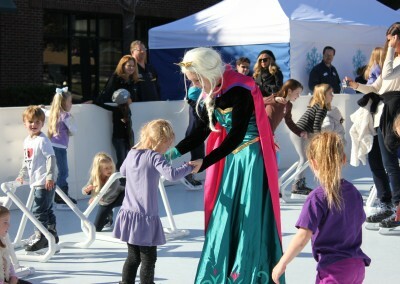 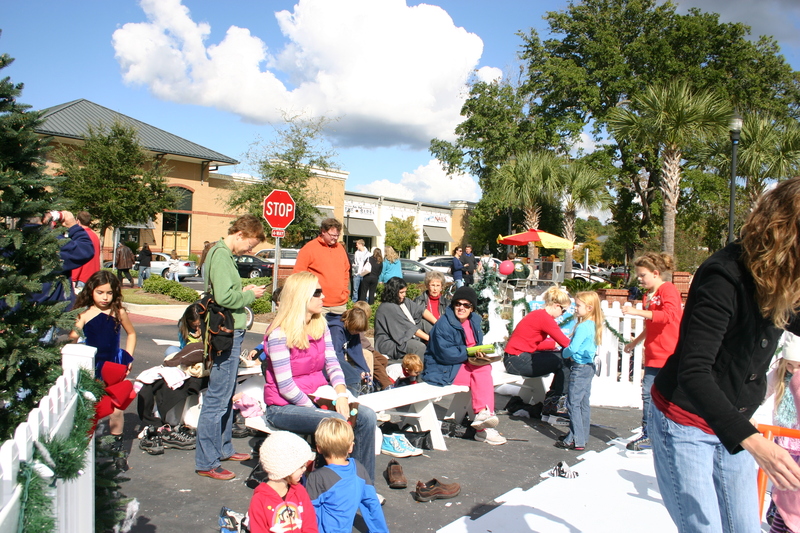 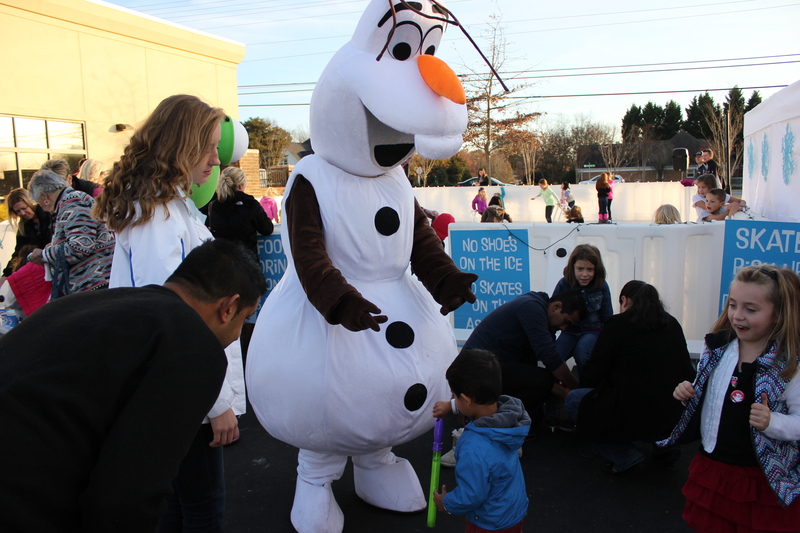 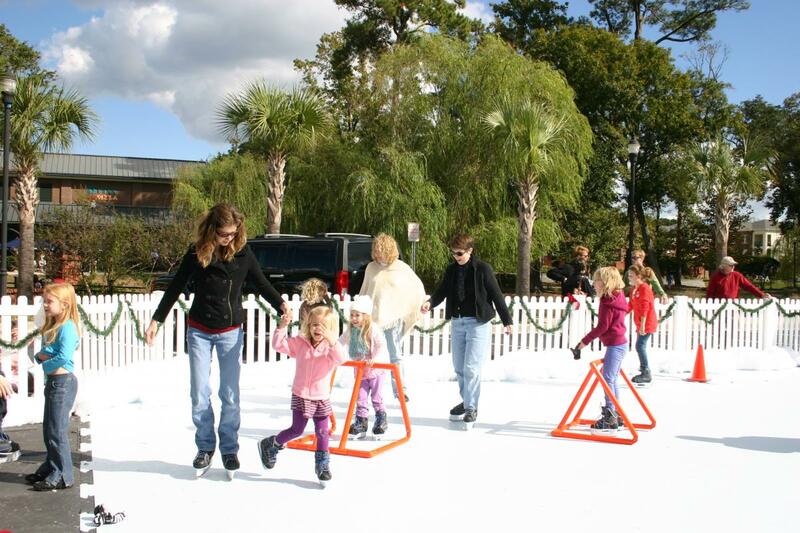 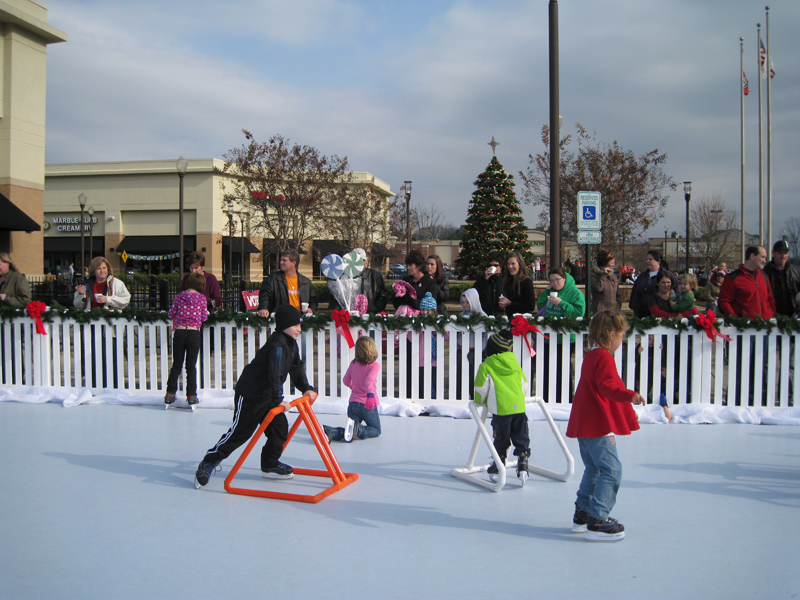 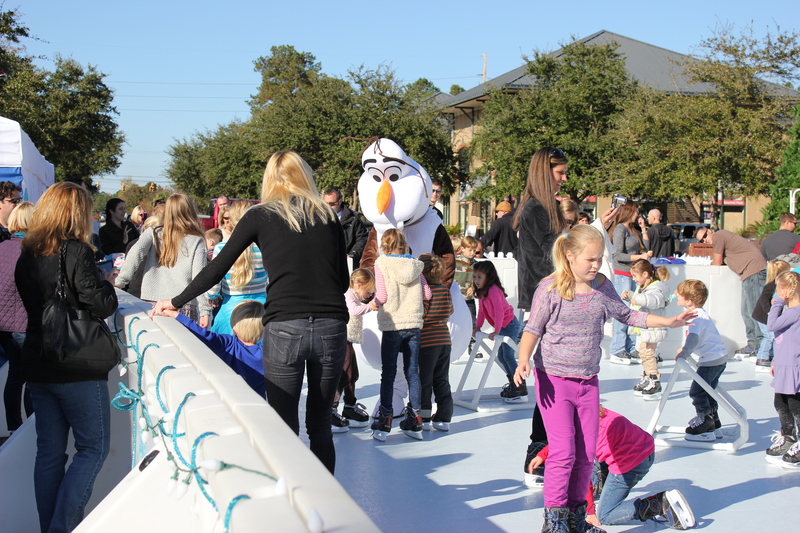 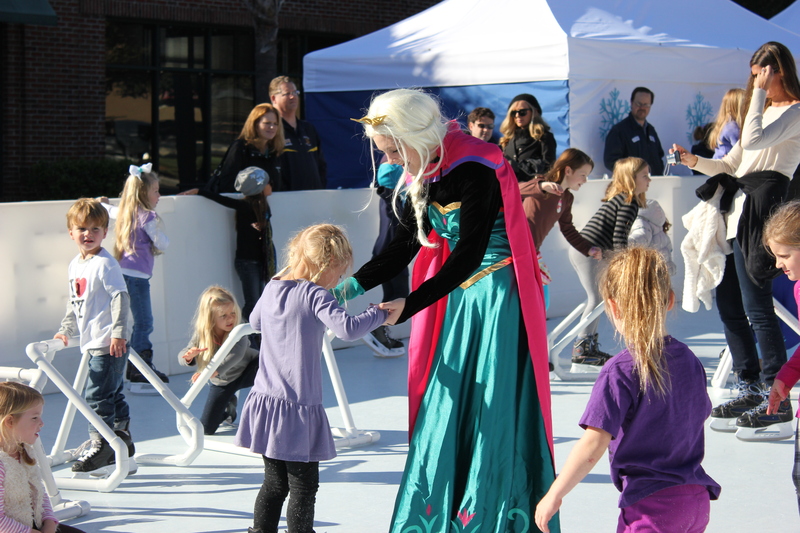 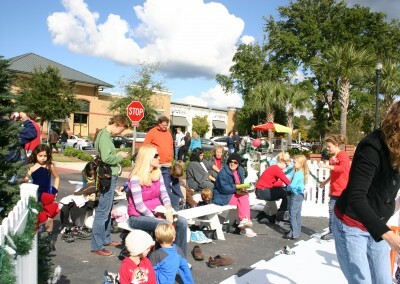 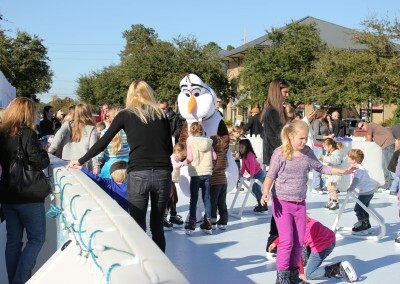 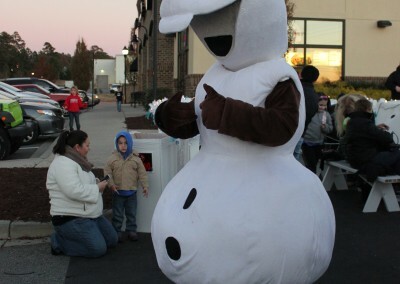 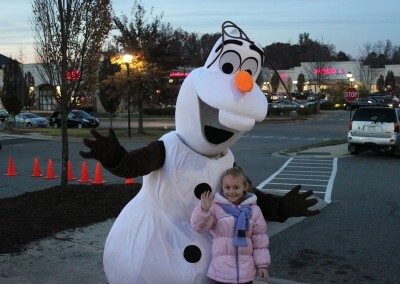 Our all-weather synthetic ice rink draws traffic to any center or venue. 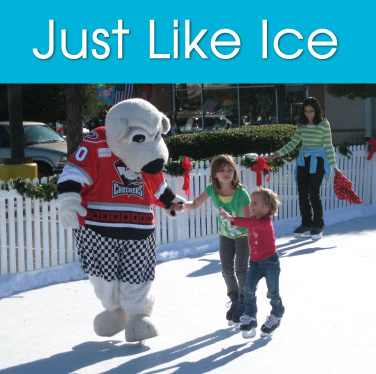 Endorsed by ice skating professionals all over the world our superior “like ice” product is seamless, easy to navigate, and requires no refrigeration. 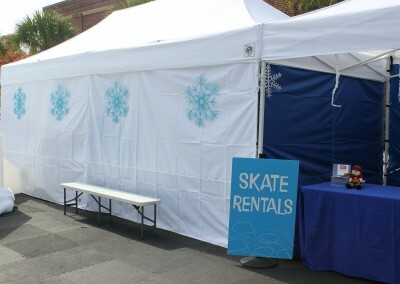 Made from a polymer that allows for skating in different climates this product is just like ice without the freeze factor. 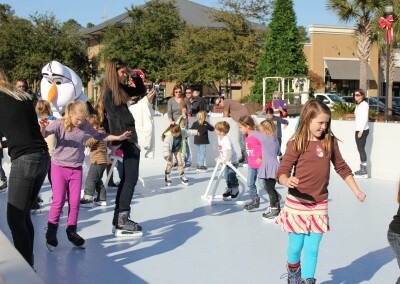 Blue Sky Mobile Media, a subsidiary company of M3 Studios, specializes in the supply of both temporary and temp-to-perm synthetic ice surfaces. 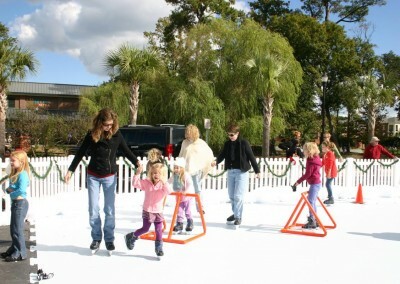 Ice skating offers the perfect visitor attraction. 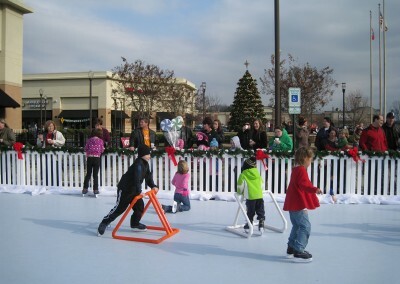 Whether you’re a retail center, planning a corporate event, hosting a private party, or developing an event for a town center – our rinks are suited for year-round use. 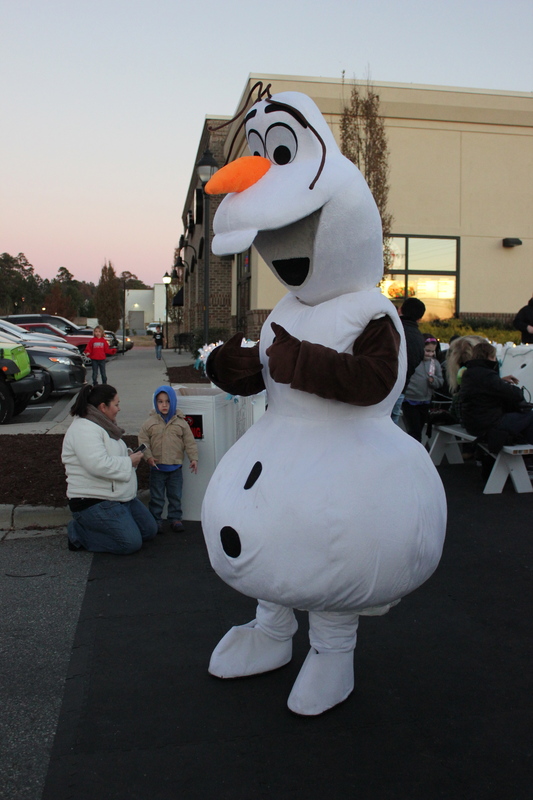 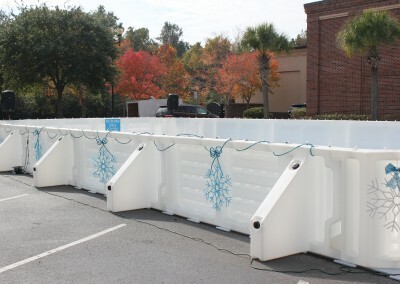 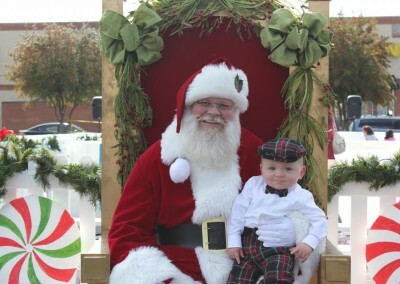 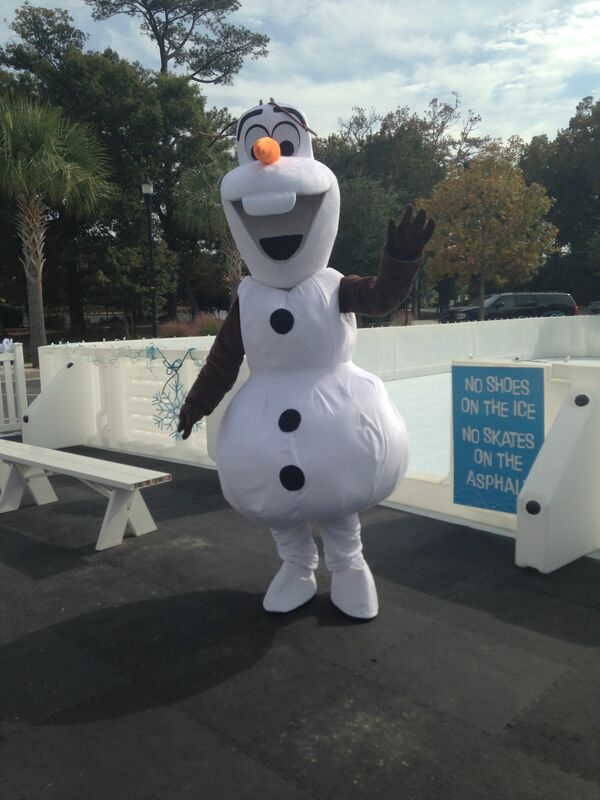 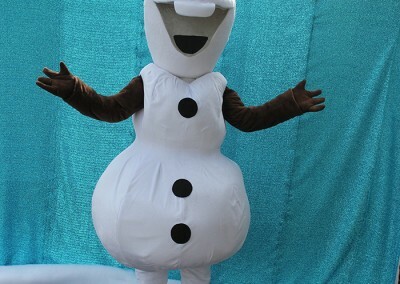 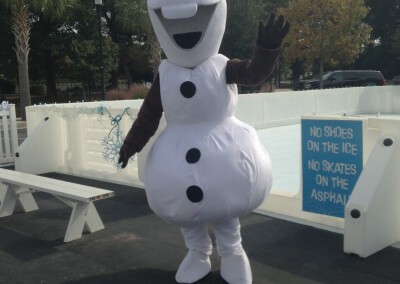 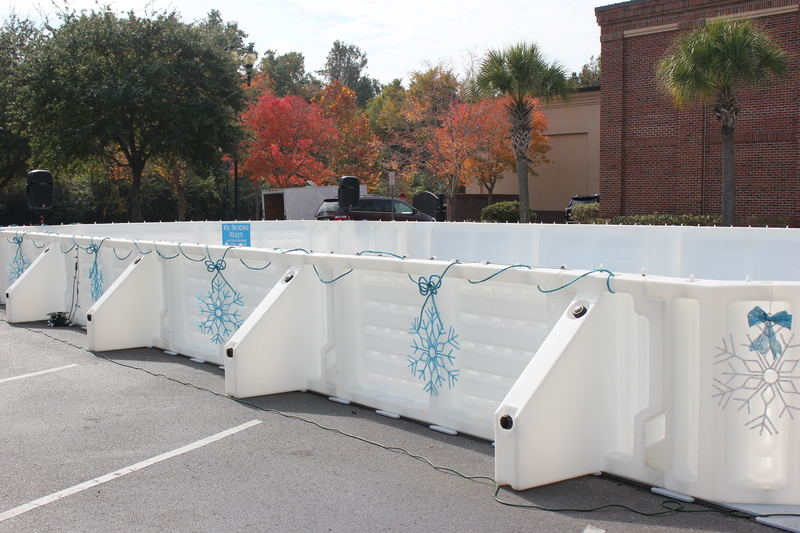 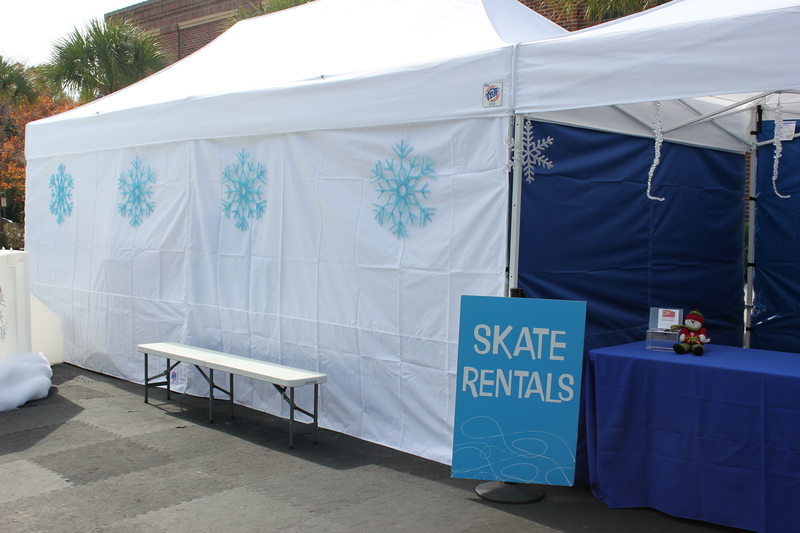 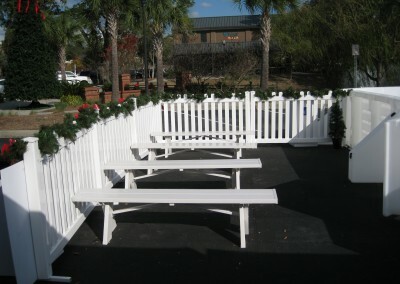 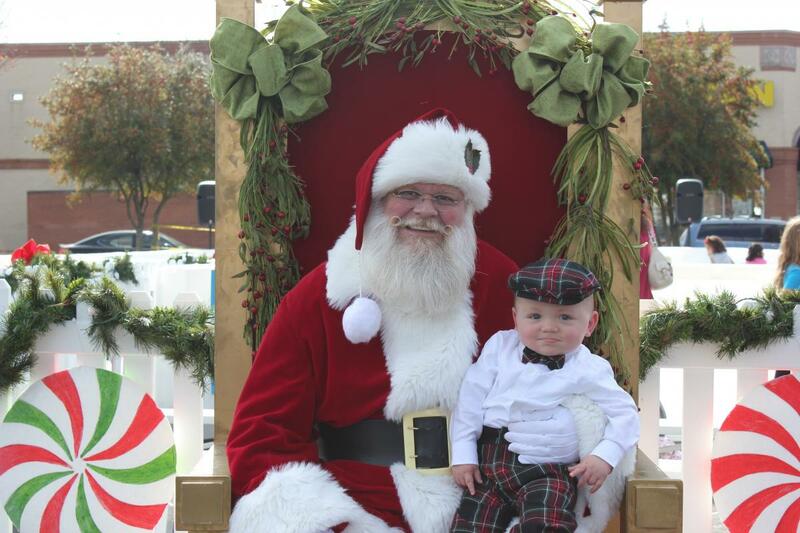 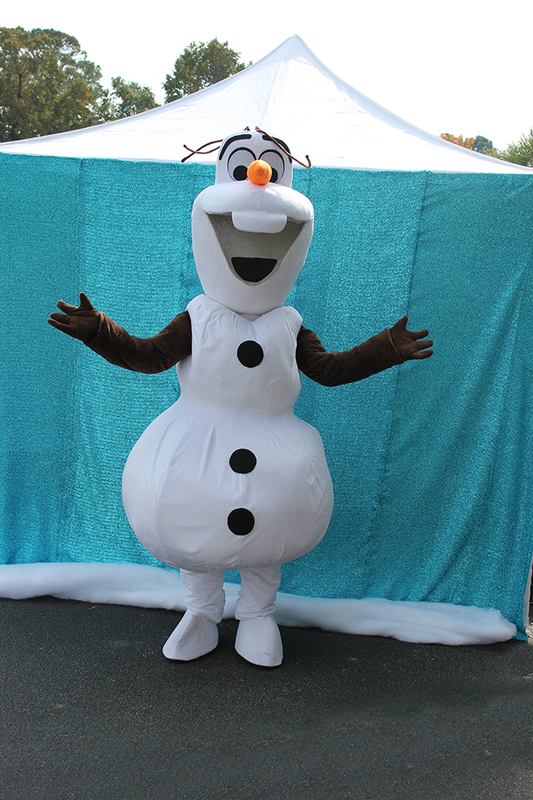 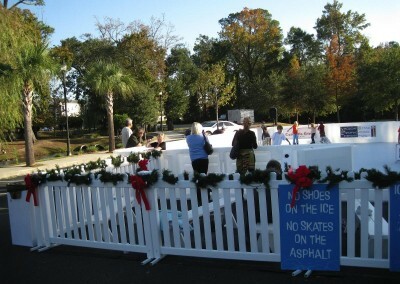 The size of the ice surface is tailored to fit any space and can be customized for any season, holiday, or theme. 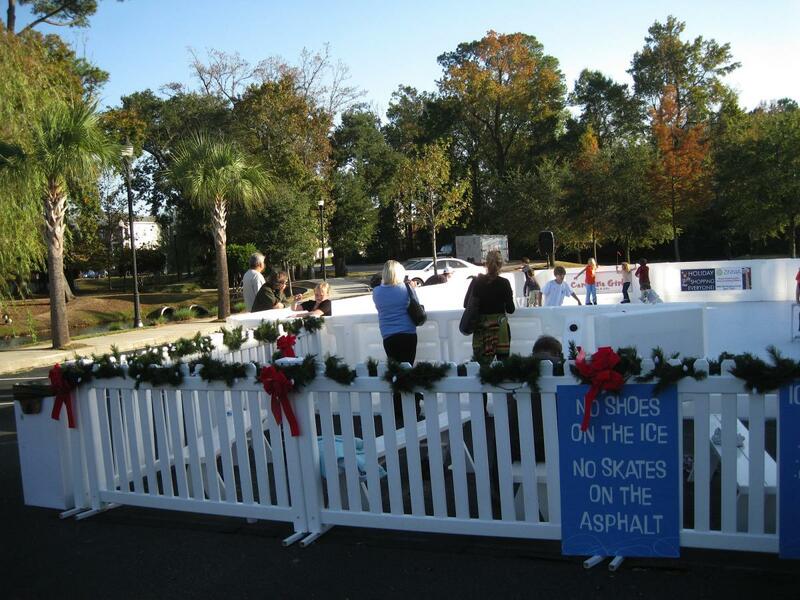 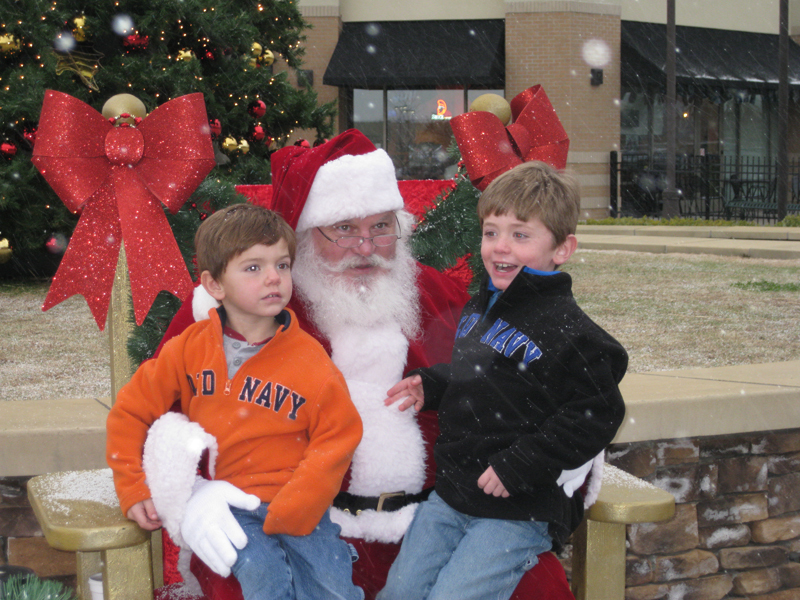 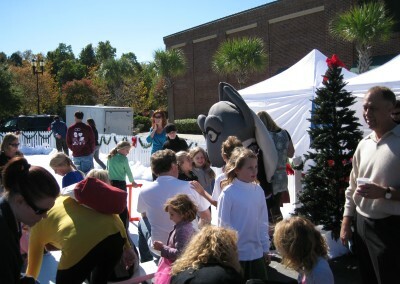 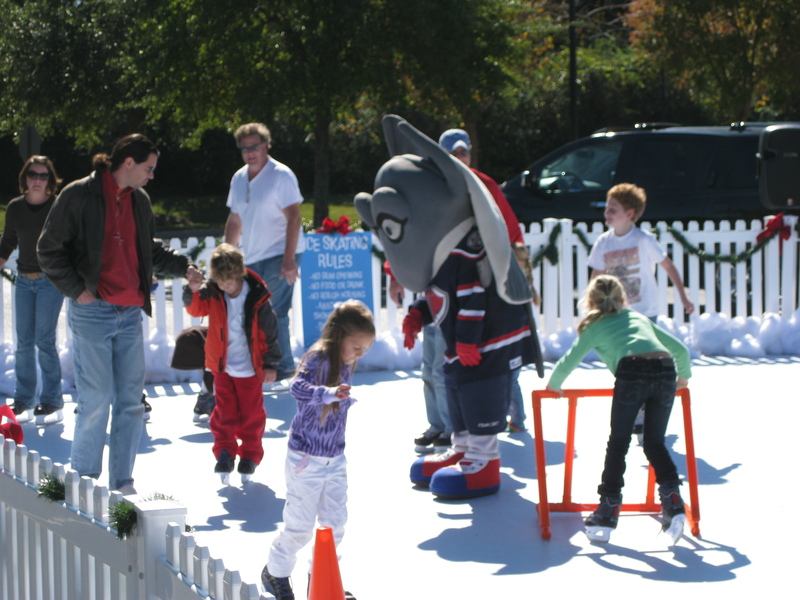 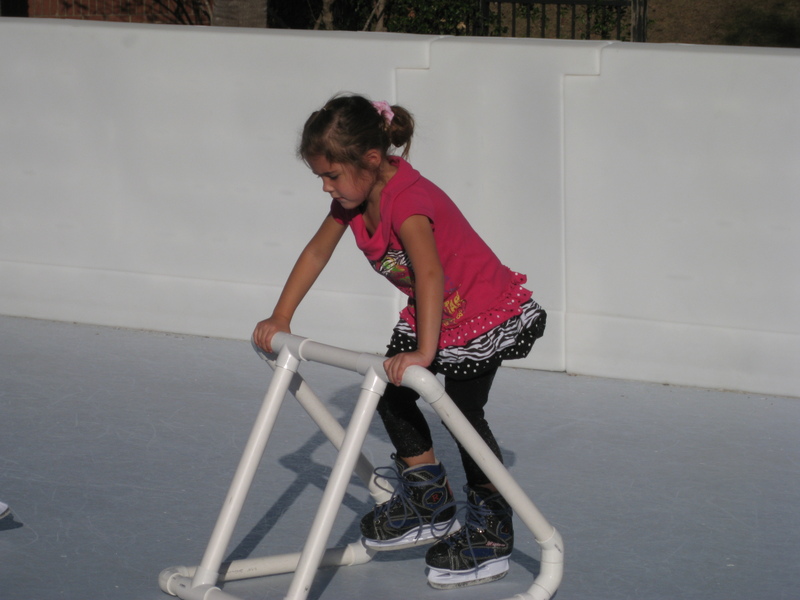 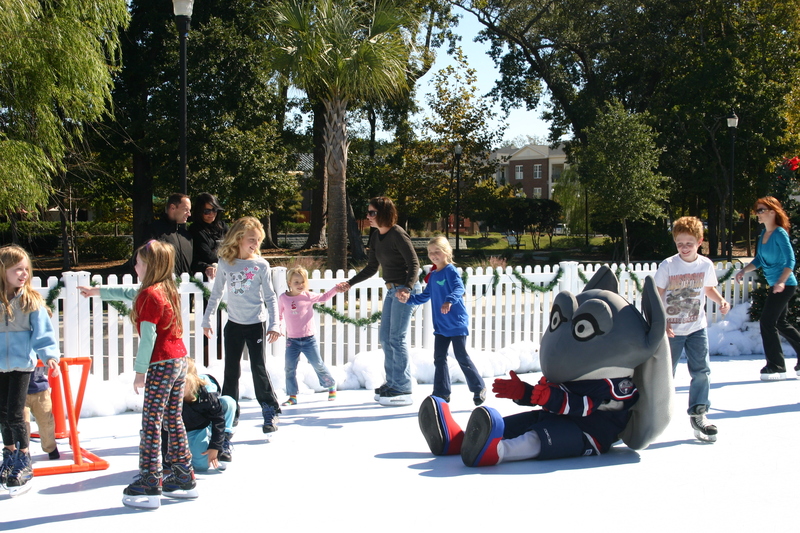 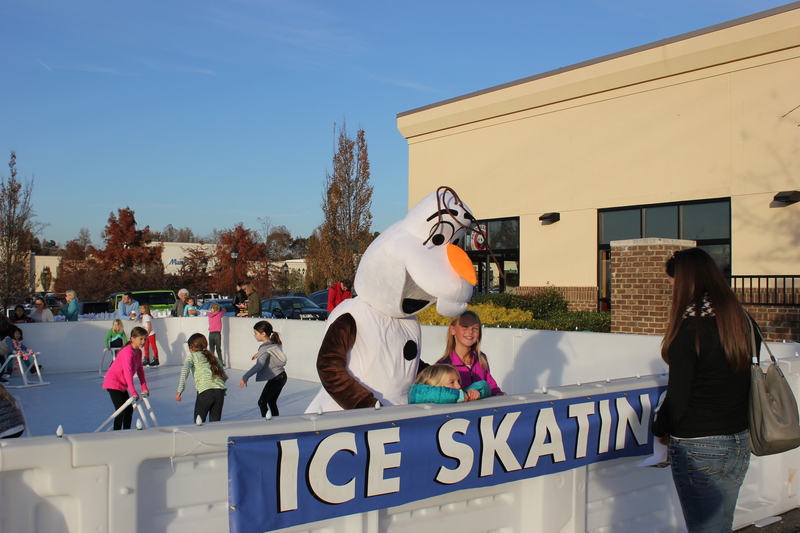 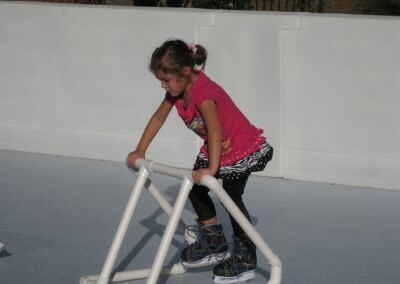 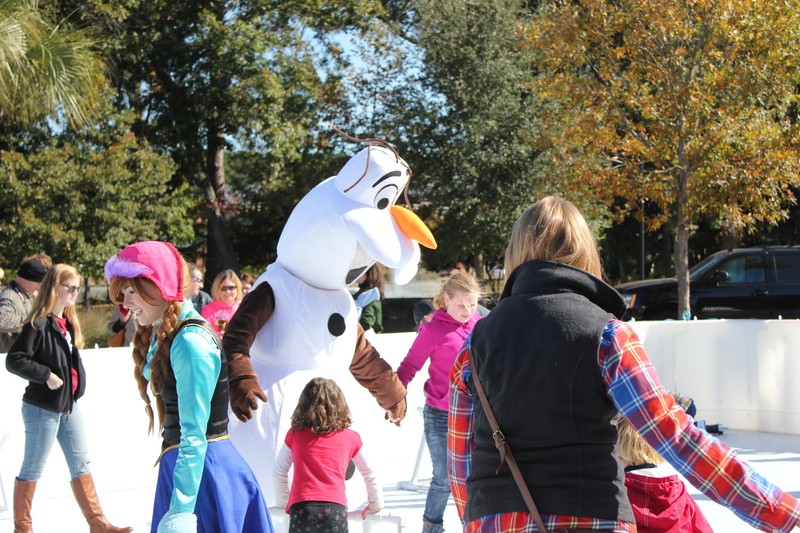 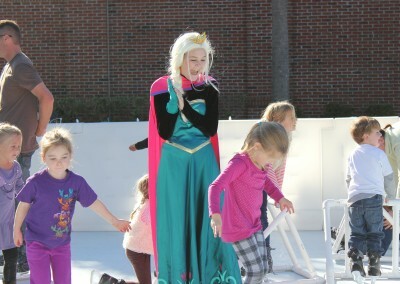 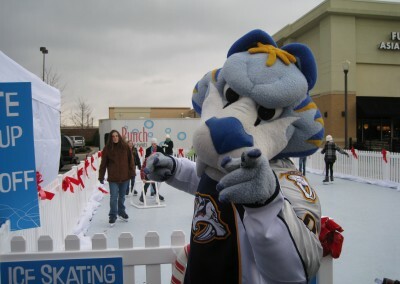 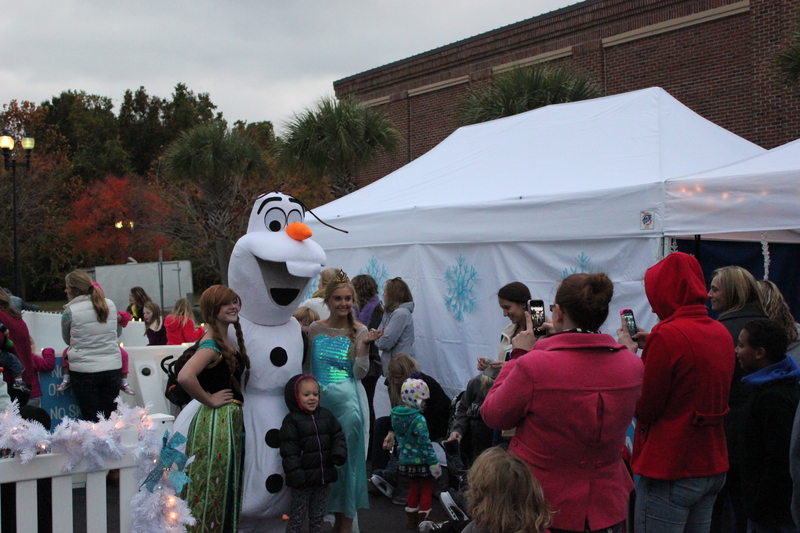 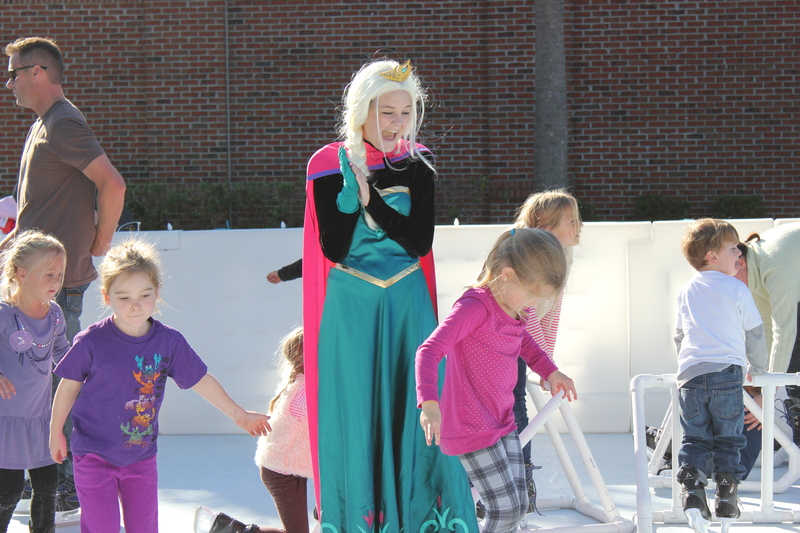 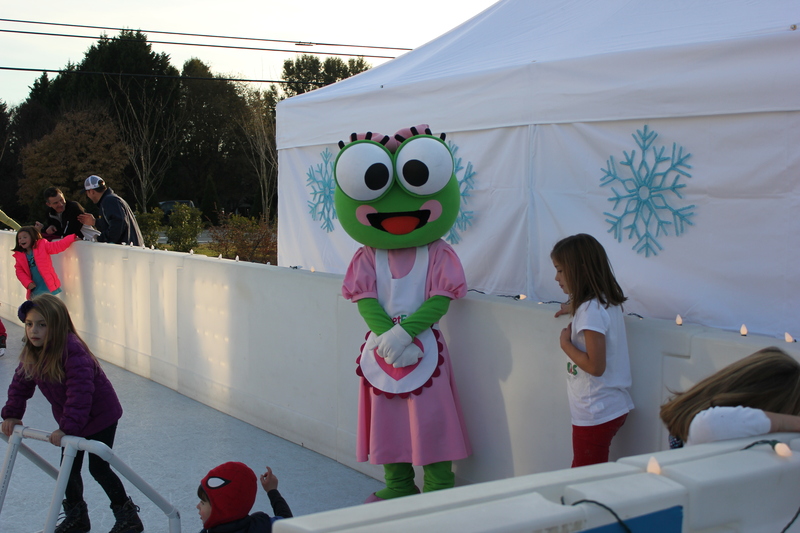 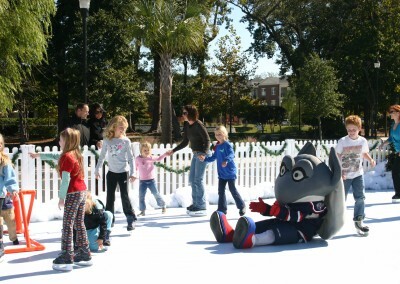 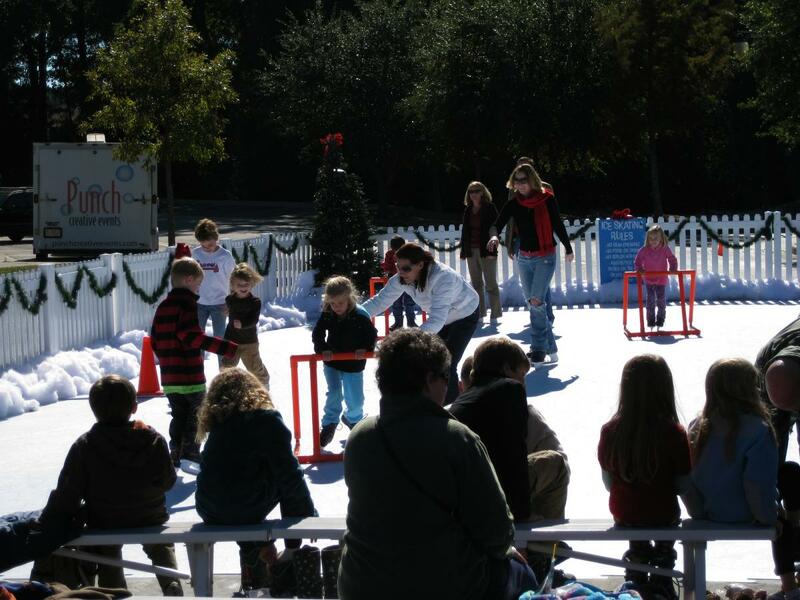 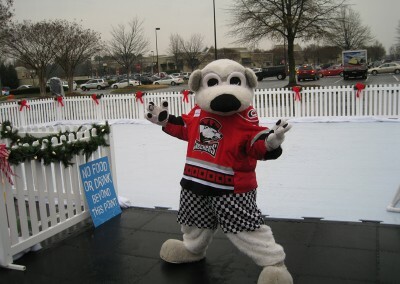 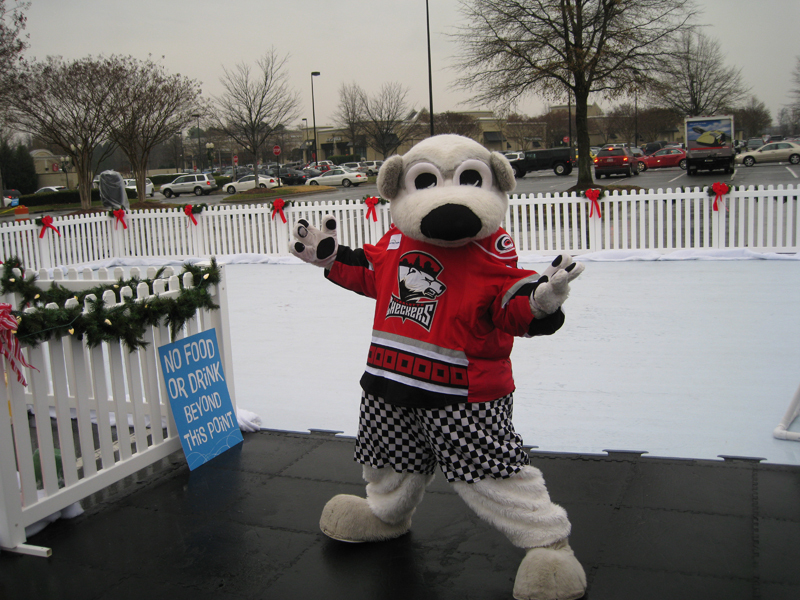 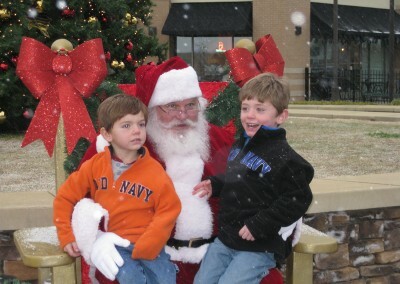 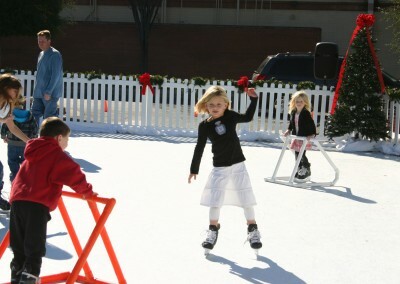 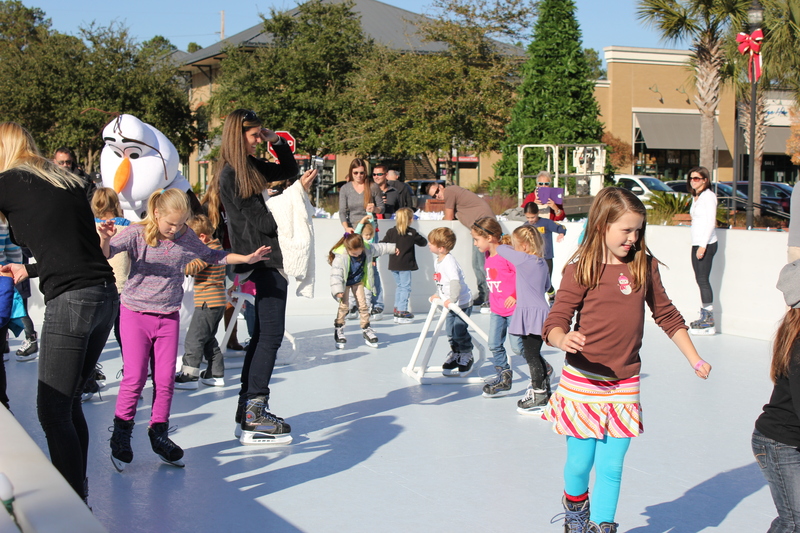 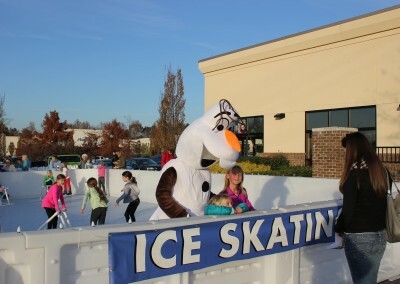 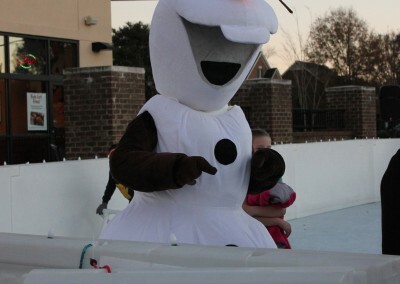 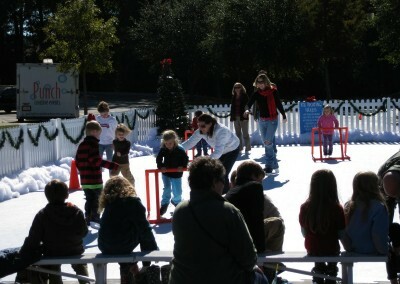 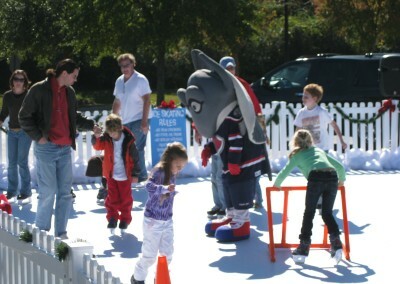 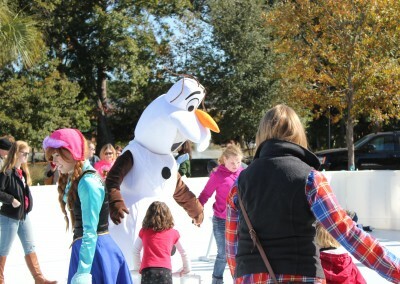 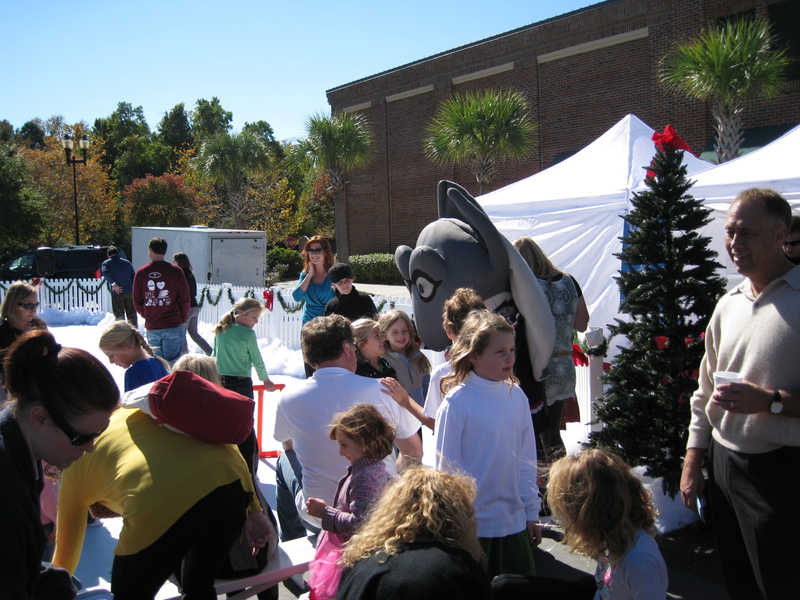 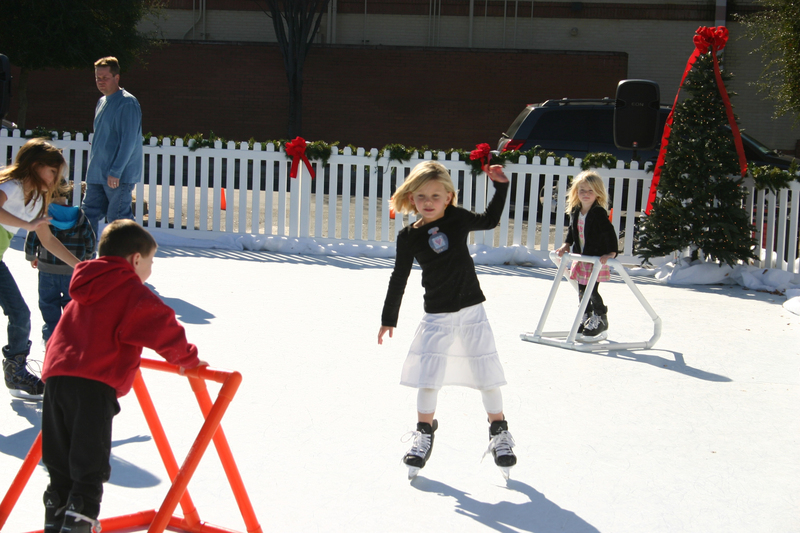 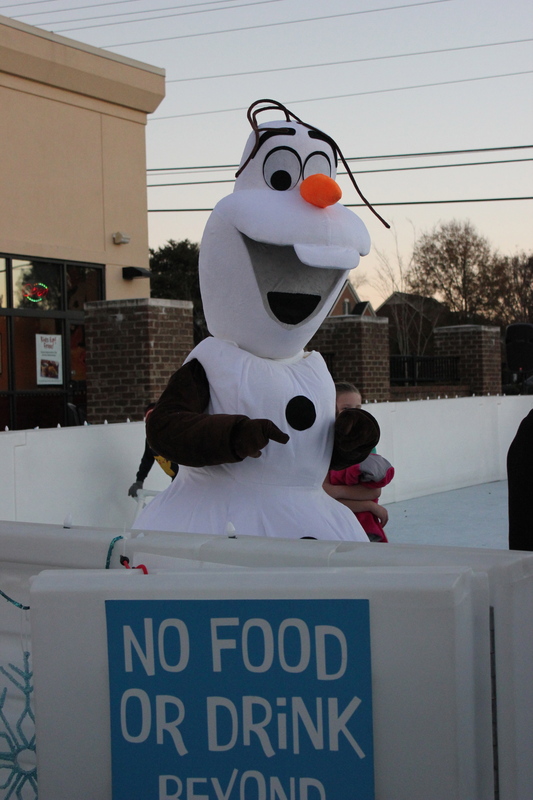 Our ice rinks can be found all over the Southeast including Nashville, TN, Charleston, SC, Raleigh and Charlotte, NC. 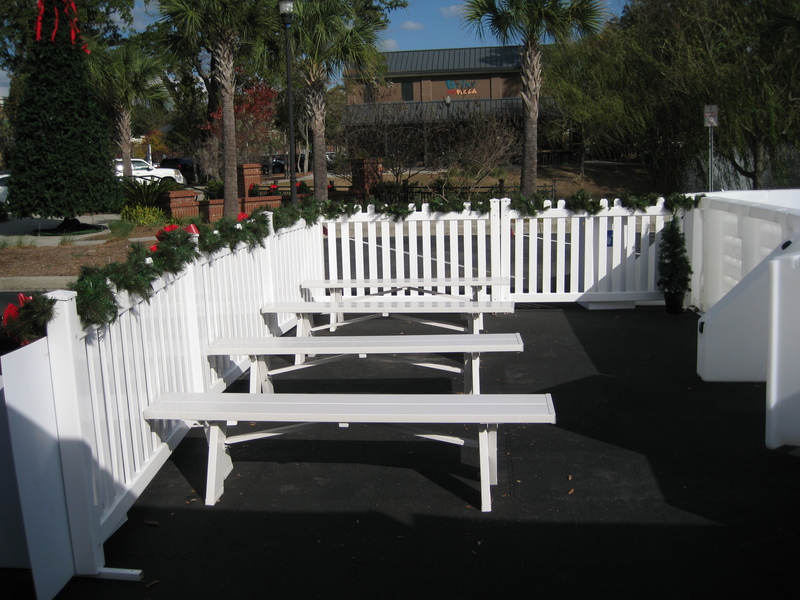 Let us transform your outdoor center, or indoor space, into something spectacular!